This research program uses multilevel models to gain a better understanding of social interactions and processes in groups and organizations. Recent work has especially explored how multilevel methods can be used to model how group members in a newly formed group develop a consensus and shared climate over time (also known as climate formation or consensus emergence). 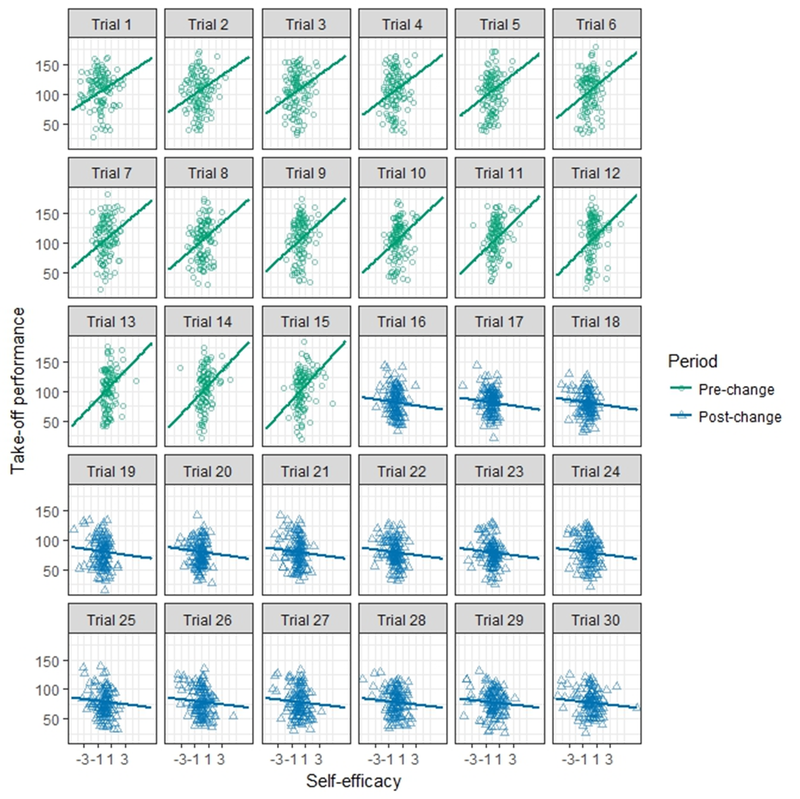 The focus of this research program is improving and innovating the measurement of relevant individual differences like cognitive abilities, achievement motivation, and personality. 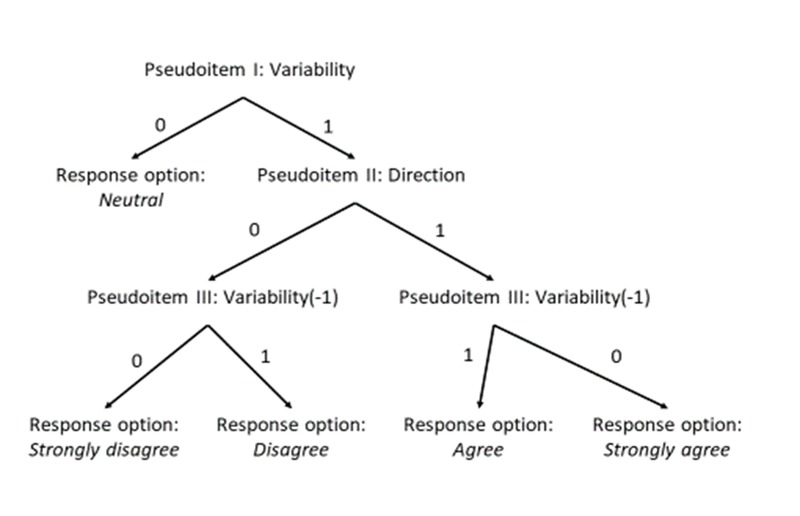 Recent papers have focused on (1) improving the use of individual difference variables for predicting performance outcomes, and on (2) using recent innovations in item-response modeling like tree models, dynamic irt models, or explanatory item response modeling to improve measurement. This research program includes work on dynamic and discontinuous change in response to unforeseen changes or events and how researchers can study and predict these responses.